Caitlyn de Beer: What's in your hands?? So, today I want to ask you a simple question: What form of giving comes easiest to you??? I’m not saying that giving comes easily to all of us, but I do believe that there is an innate desire in all of us to give, in some small way. The pastor then challenged us on the concept of giving by asking “What do you have in your hands?’ What he meant by this was what are your talents, what do you have easy access to? 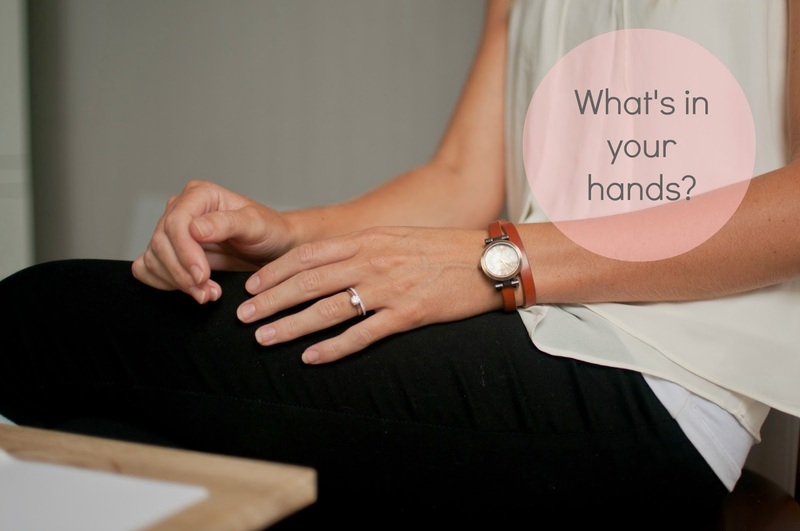 Be it time, money, resources – what is in your hands? So my encouragement today, it to reflect on what you have in your hands? Simple example – I LOVE inspiring people and have plenty resources to help with this. So my challenge is to see where I can contribute (give) without receiving anything in return. Get it? ?